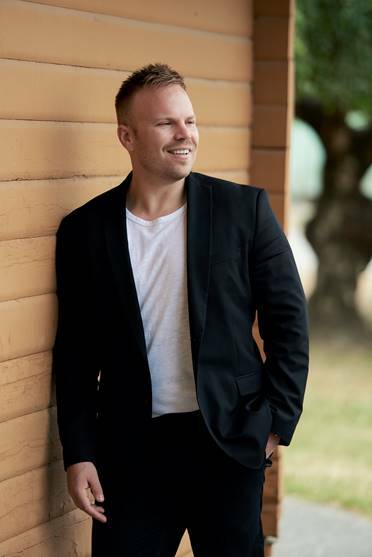 Ben D’Ovidio of Sutton Centre Realty was born and raised in East Vancouver. Coming from a family of highly successful Realtors, he quickly learned the in and outs of the city. Growing up in a large Italian family with deep roots in East Vancouver, walks for coffee on Commercial Drive while overlooking the Mountains became a favourite pastime. These fond memories are what inspired Ben to share the incredible qualities Vancouver has to offer, and ultimately help others create these memories as well. Ben’s sales style can be described as laid back; he takes a “no-pressure” approach with his clients, leading to many great reviews and testimonials, When it comes to negotiating, however, Ben knows exactly when to become more aggressive in order to get his clients the best outcomes. Putting customer service first helped Ben to become a Top 3% Performing Real Estate Agent in Vancouver, in his very first year. Fast-forward a few years later, and Ben is consistently amongst the top agents in Greater Vancouver. As an award-winning Realtor, Ben is sometimes contacted by local media outlets for market updates and insights. Ben is a tech-savvy, full-time real estate agent who takes his profession very seriously, making it his mission to be ahead of the market. This includes knowing the trends and temperatures that give him an upper hand on a day-to-day basis. Ben has become a specialist at buying and selling high-end condos and homes in Vancouver, but more importantly, putting people in their dream homes. Buying or selling your home is one of the biggest decisions that you will make in your life. Your home is probably your most valuable asset, and the biggest financial investment you will make. You deserve to be represented by an experienced, award-winning real estate agent.